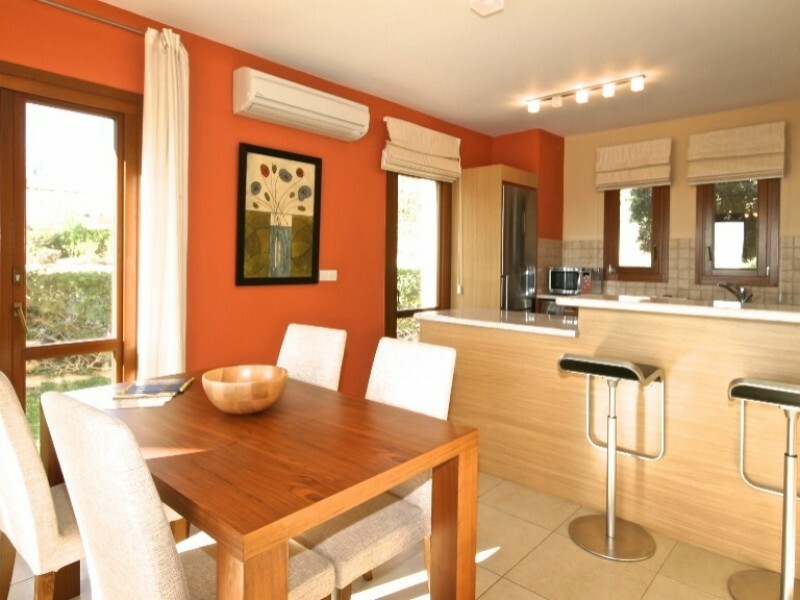 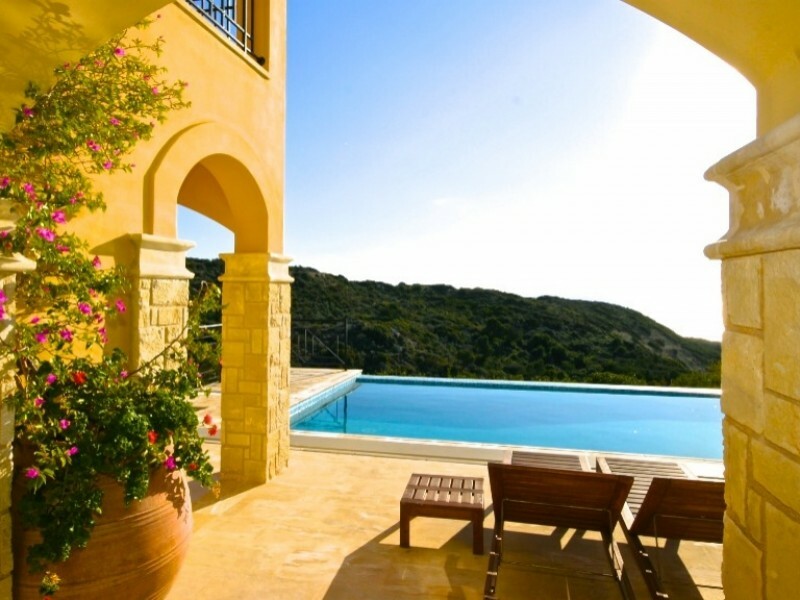 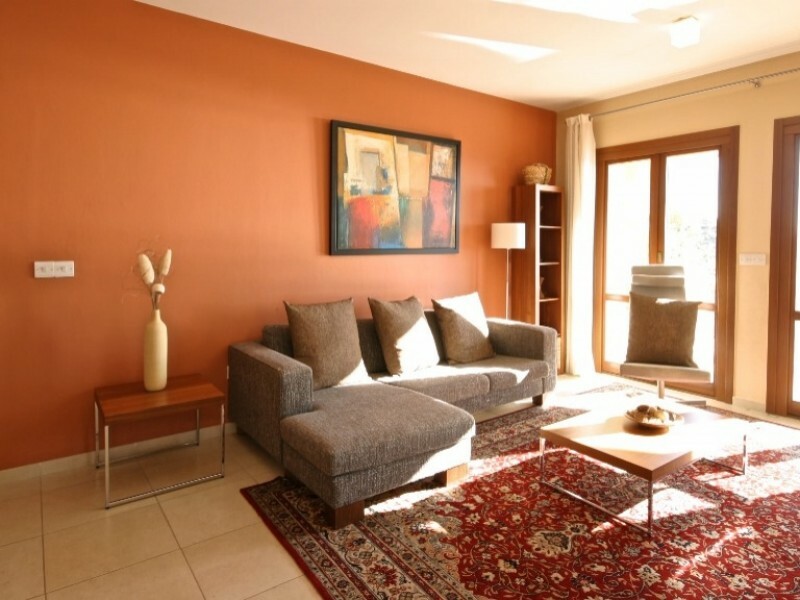 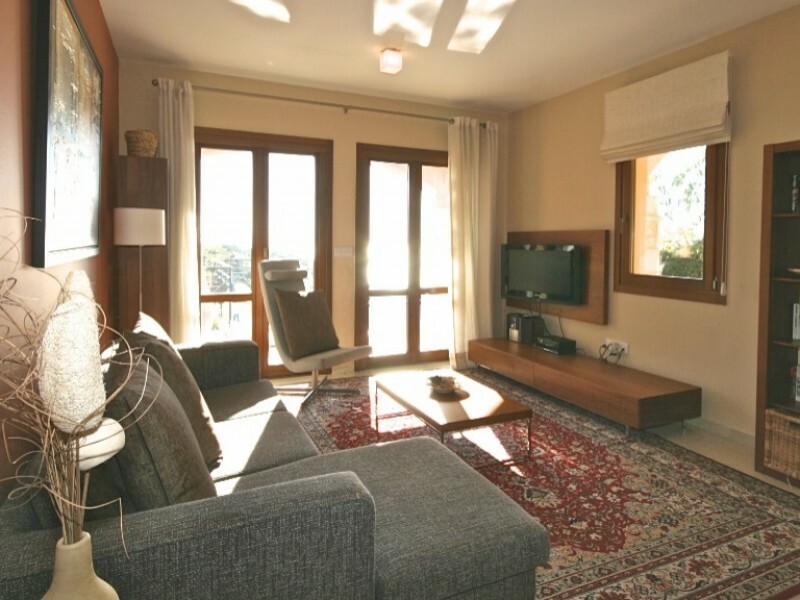 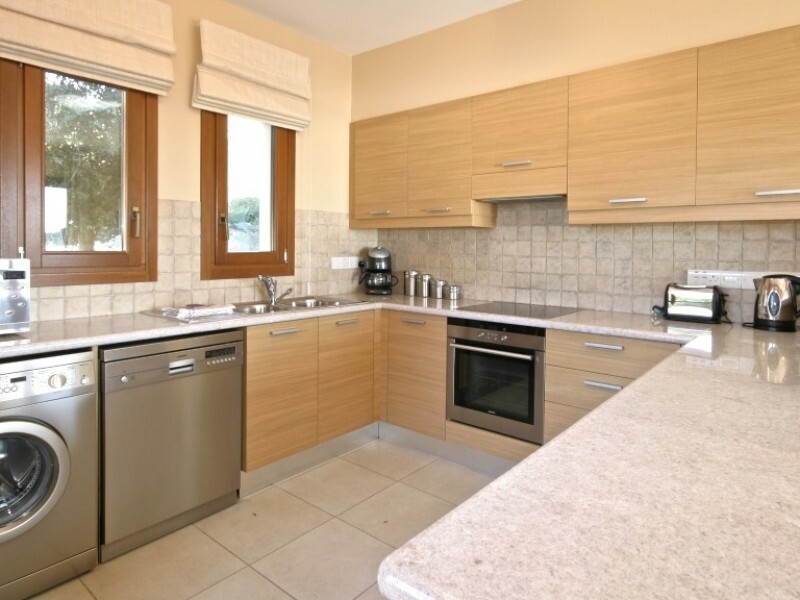 Stylish, spacious junior villa with 2 bedrooms, 2 bathrooms, located on the western plateau and has a magnificent panoramic view of the sea and mountains. 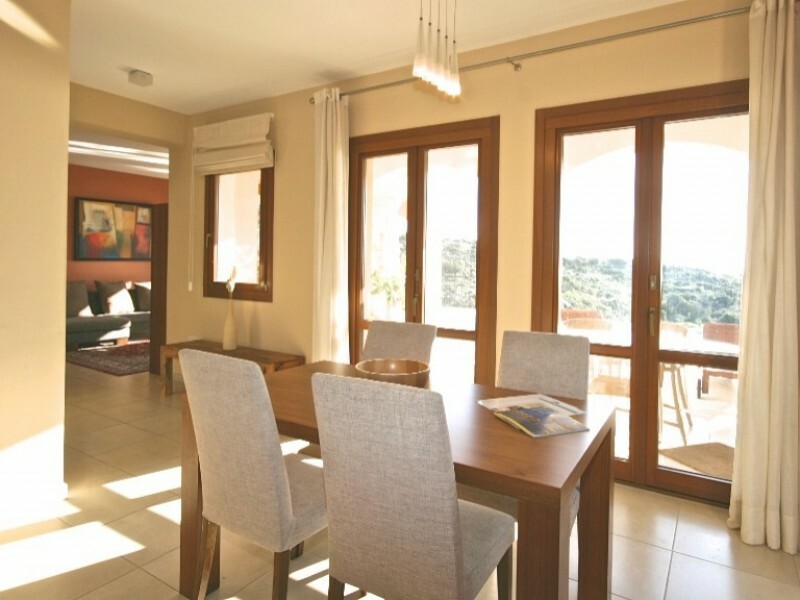 Open plan living room, dining room and kitchen open onto a terrace and swimming pool. 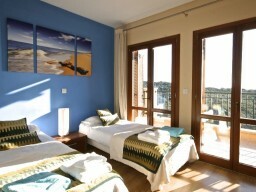 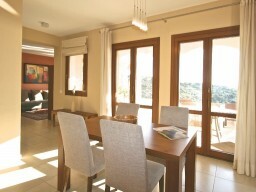 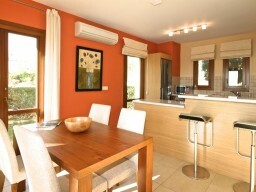 A large number of windows make the villa very bright and sunny. 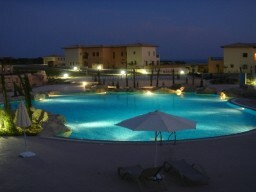 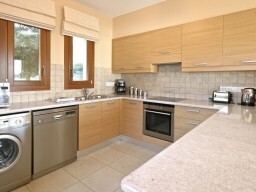 With its excellent location, the village square and other facilities of the complex are just a short walk away.